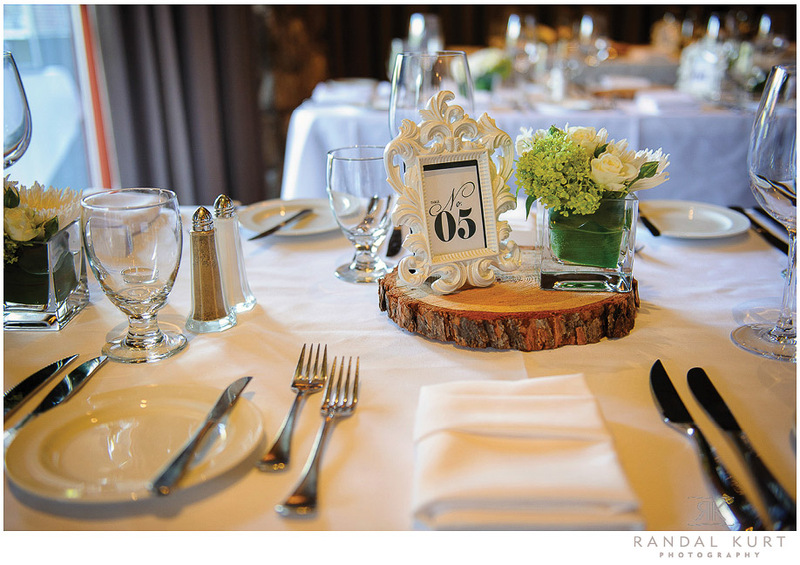 Amy and Tim's wedding earlier this Fall was a beautifully elegant affair. Held at the historic Vancouver Art Gallery, catered by Vancouver's top-notch Culinary Capers, and organized by Alicia Keats Weddings & Events, the day was lively and fun very from the start. 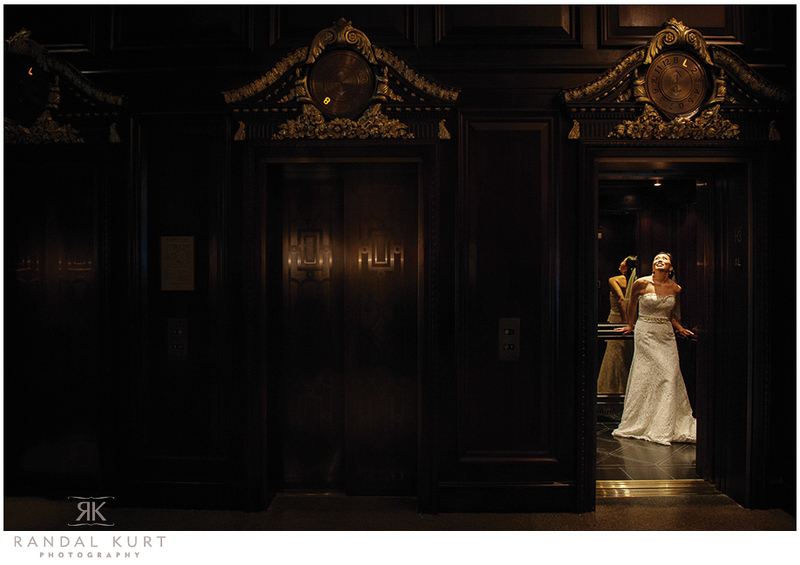 Amy and Tim chose to do a "first look" inside the Fairmont Hotel Vancouver, where many of their guests were staying. 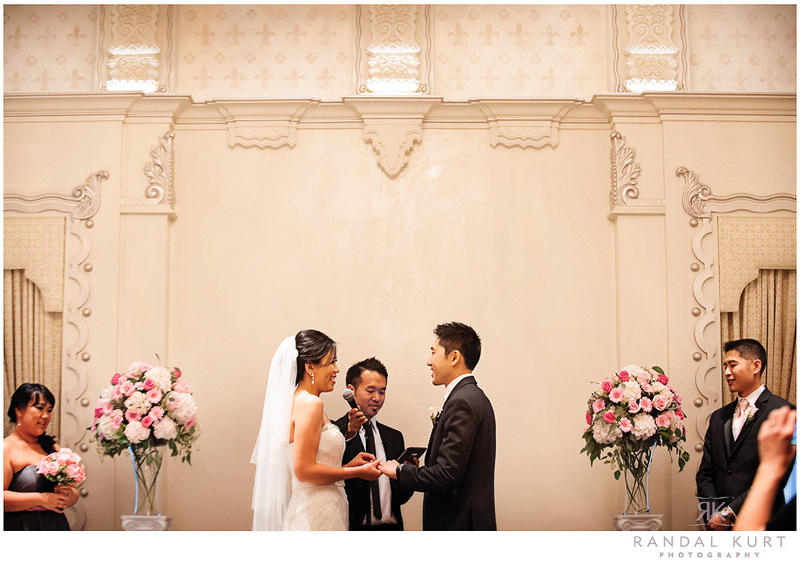 The couple were simply lovely together - very sweet and romantic - and clearly adoring each other! They both have fabulous families, with lots of kids, who were fun to photograph throughout the day. The bridal party were also lovely to be with, and gave the creative session lots of life. The Vancouver Art Gallery was simply stunning with the addition of a strawberry art installation at the top of the rotunda which added drama and brilliant colour to the ceremony. Amy looked completely gorgeous in her Monique Lhuillier gown, and Tim looked dashing as the groom waiting for his bride. Culinary Capers did a fabulous job of wowing everyone with their edibles during the cocktail reception and then again at dinner, and we were so impressed by the "tiniest speeches" of the evening - by Amy and Tim's niece and nephew! As always, it was a breath of fresh air to work with Alicia and her team - they just make everything run so smoothly. The after-dinner segment of the wedding was taken care of by SideOne - a very entertaining evening of music and dancing. 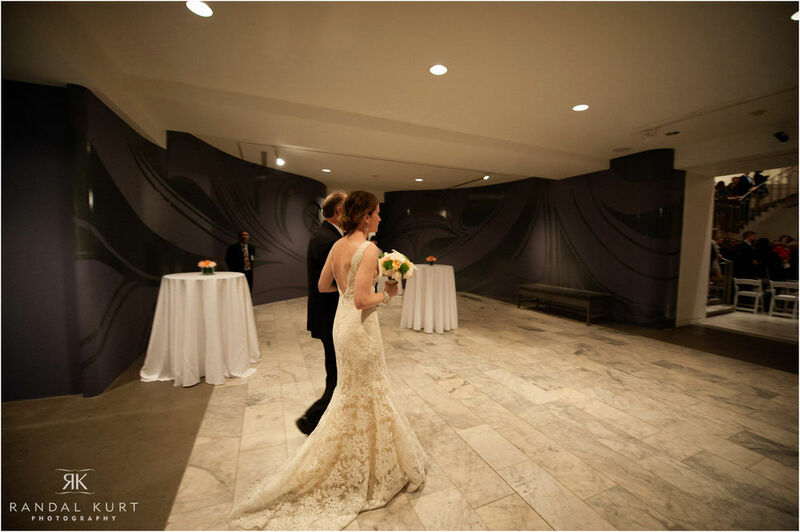 We loved your Vancouver Art Gallery wedding, Amy and Tim - and we look forward to many more exchanges with you over the coming months! 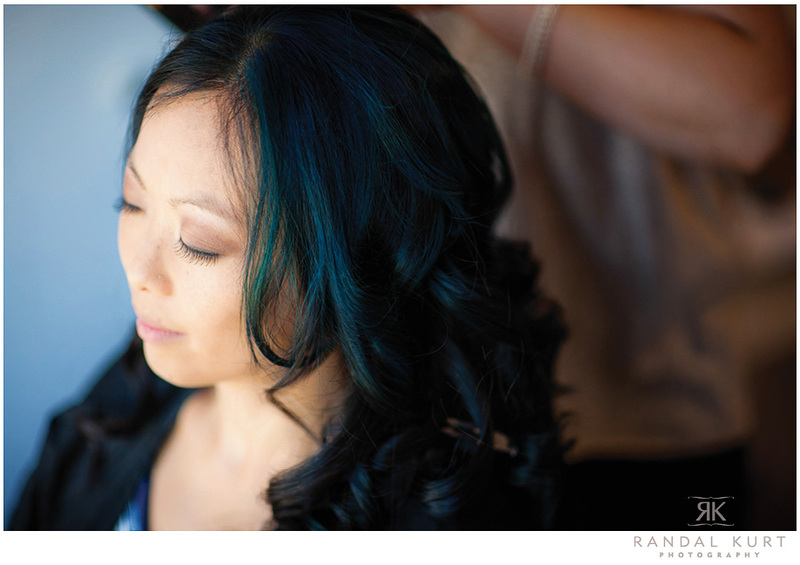 Photography by Randal Kurt and Aimée Makris for Randal Kurt Photography. Getting to know Nicole and Brett has been such a treat. They are completely adorable together, with a healthy dose of zany mixed in! 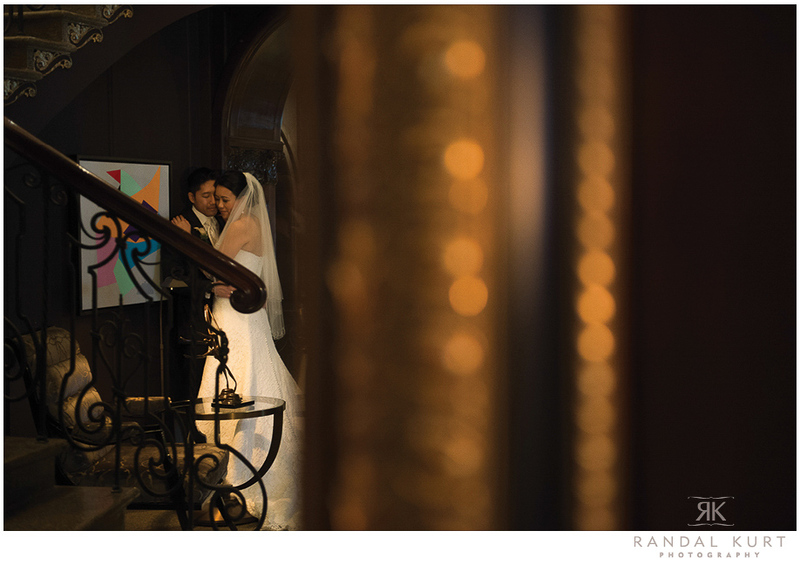 Their wedding was an amazing mixture of beauty and unique, meaningful details that represented them perfectly. 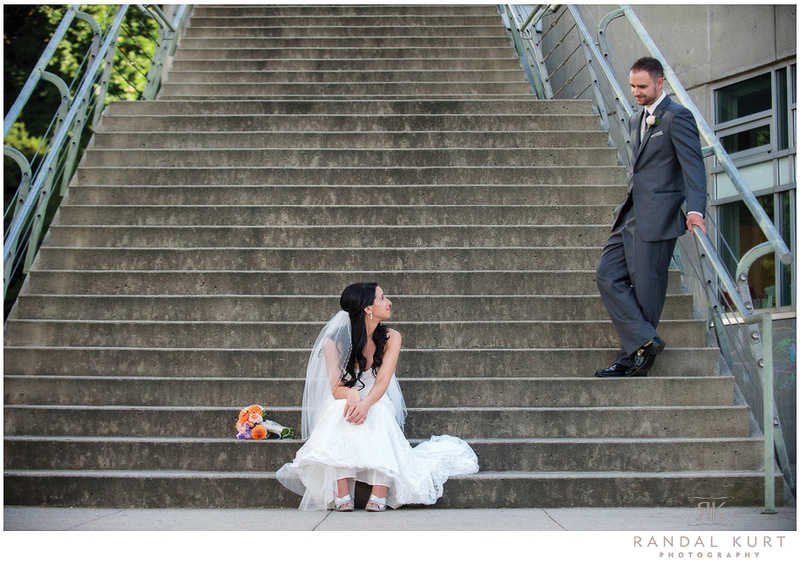 We loved the cowgirl boots Nicole wore under her wedding dress - a perfect blend of delicate and rugged! Their day started at a local Vancouver bed and breakfast - and was also the site for the fun games poor Brett had to endure in order to earn his bride. The backyard was the perfect location for these - and we were so impressed with the talent Brett displayed in creating a song from scratch for Nicole, as well as his stamina for standing in ice cold water for one minute! 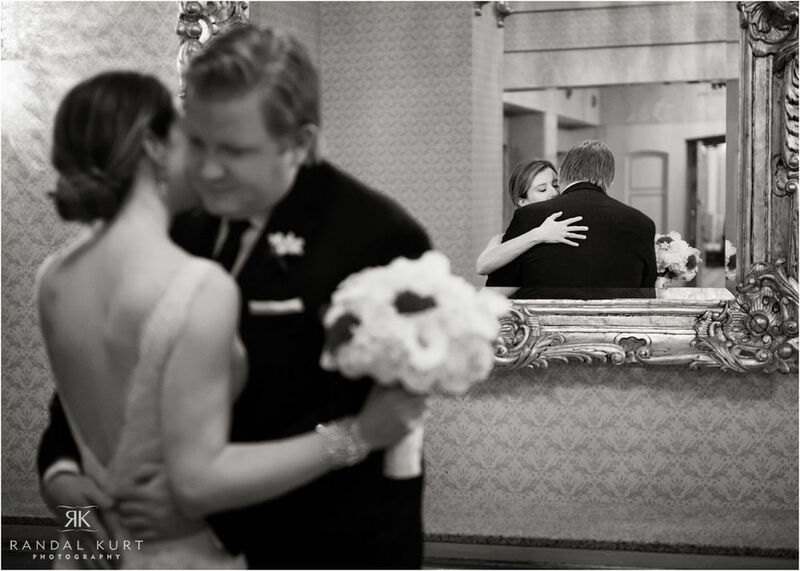 After the couple's "first look" at each other (wow! 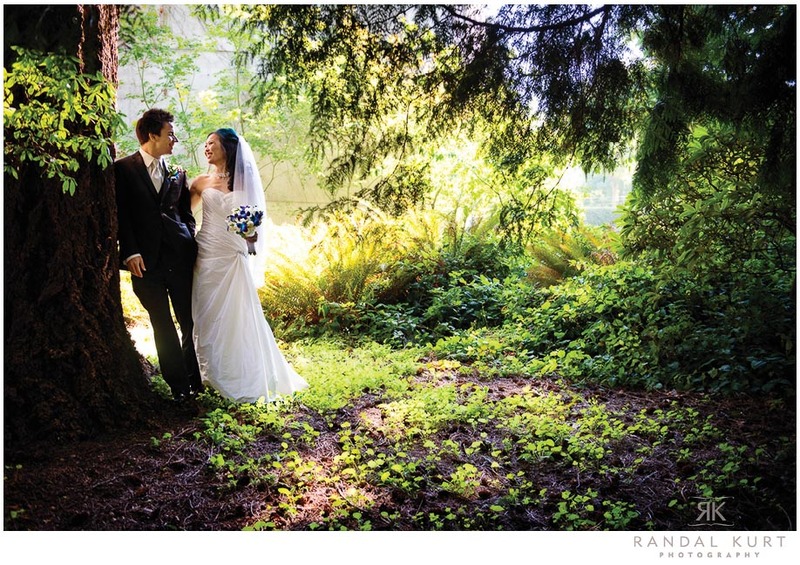 ), the party moved to UBC, where the rest of the wedding took place. 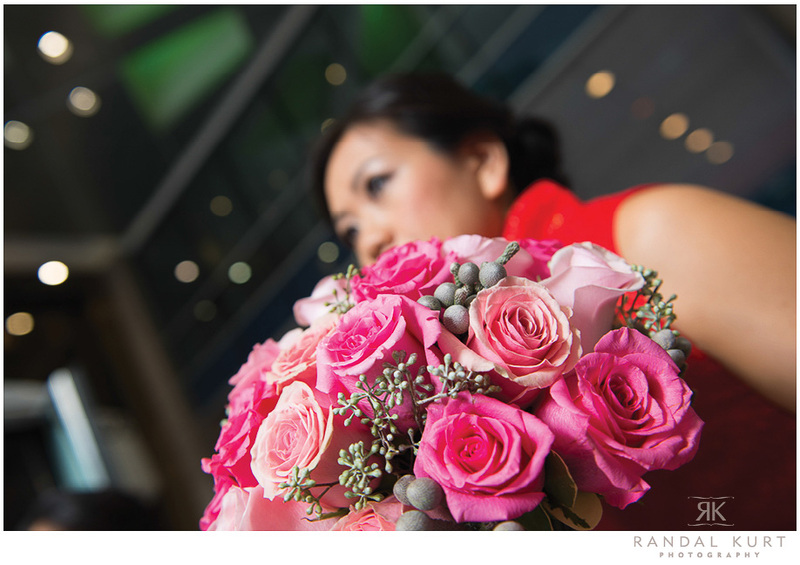 The creative session with the wedding party was fun and lively, and included a stop for bubble tea along the way. The day would not be complete without a mention of the "four-legged" member, Shadow - Nicole and Brett's gorgeous wee pup, who was most obliging (as long as he was out of the sun!). 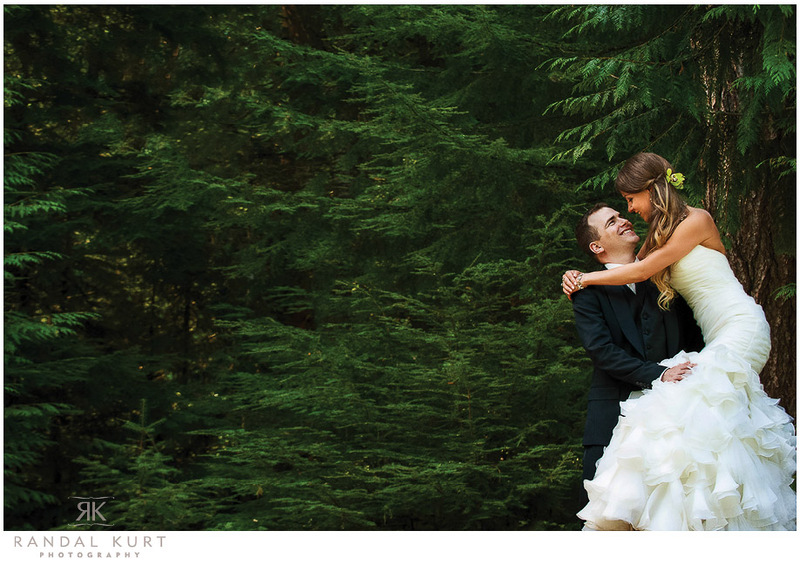 The ceremony was held in a lovely wooded area next to Thea Koerner's Lounge, where the guests gathered to witness the vows (and tears). Marilyn Knipp gave her usual wonderful, charismatic words for the couple, and in true Nicole style, she read her views directly from her iPhone! 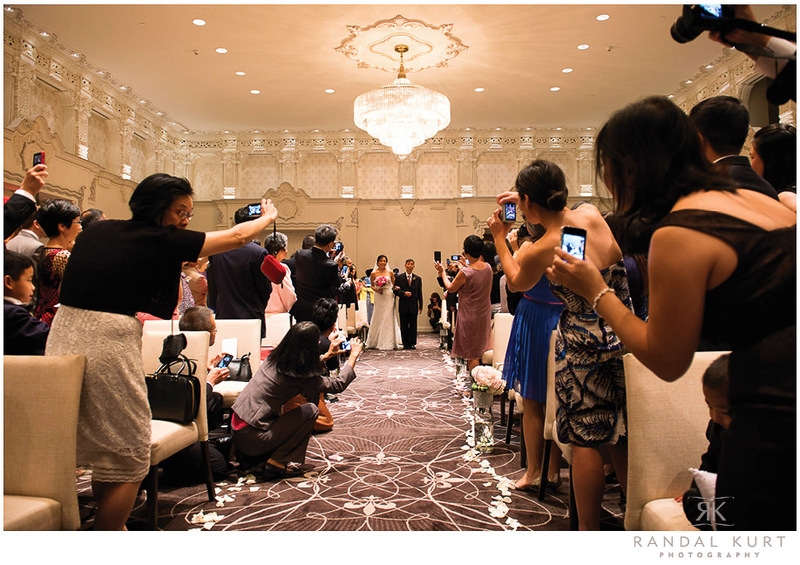 Family photos were followed by a brief tea ceremony, and then everyone was led into the reception - where the party started for real! The couple had organized a DIY photobooth area which provided a ton of laughs for guests - the props and costumes were imaginative and hilarious - and added an element of frivolity to the evening. Other parts of the reception that were very special to Nicole and Brett was the Hawaiian dance by their friend, as well as the heartfelt speeches from parents on both sides - Nicole's Dad was quite the engaging speaker! 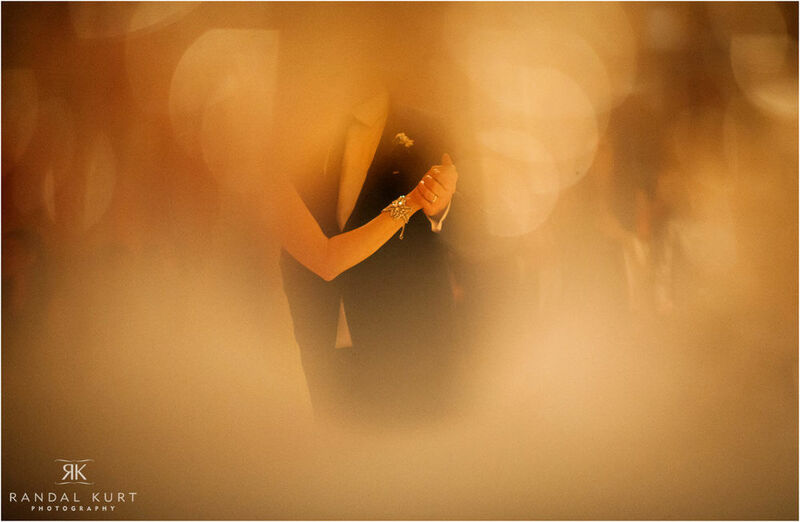 The evening continued with indulgence in good food and wine - and then the dancing began. 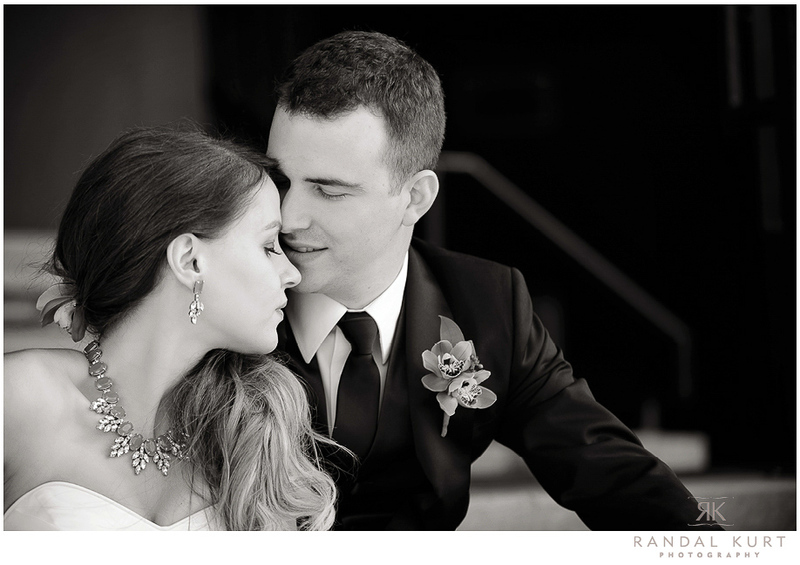 Photography by Randal Kurt and Aimée Makris for Randal Kurt Photography. Assisted by Meralon Shandler. 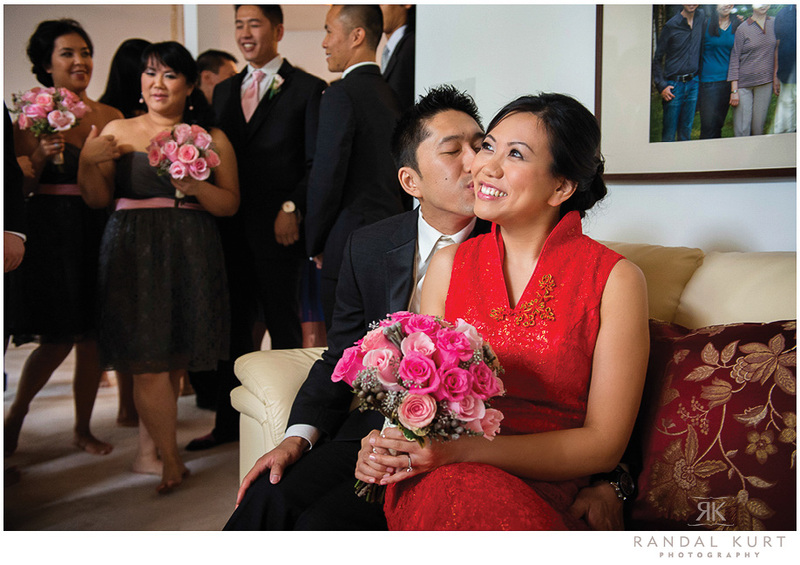 The only way to describe Karen and Ray's wedding is to describe them - fun, lively, with a little bit of wacky thrown in! 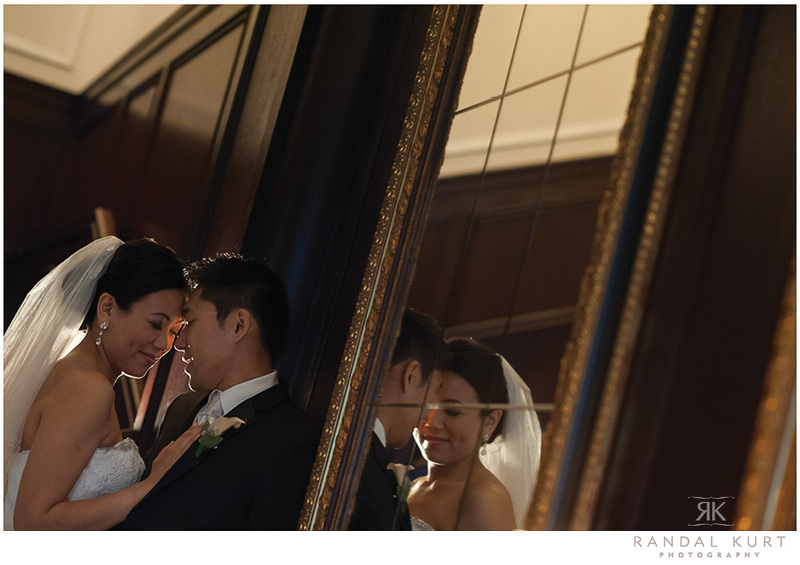 This wedding was so much fun to photograph - a REALLY long day if we were to count the hours, but there were so many incredible events to capture along the way, we barely noticed the time skim by. Part of that was due to the awesome organization of planner, Aurora Buchanan, of Alicia Keats Weddings and Events, who ensured that everything ran smoothly throughout the day. The ceremony site was held at the Spanish Ballroom inside the gorgeous Rosewood Hotel Georgia - this was a wonderful opportunity for us to be back there since our last event earlier in the year for Google - it looked completely different this time! We always marvel at the fantastic job they did rebuilding this piece of Vancouver's heritage. 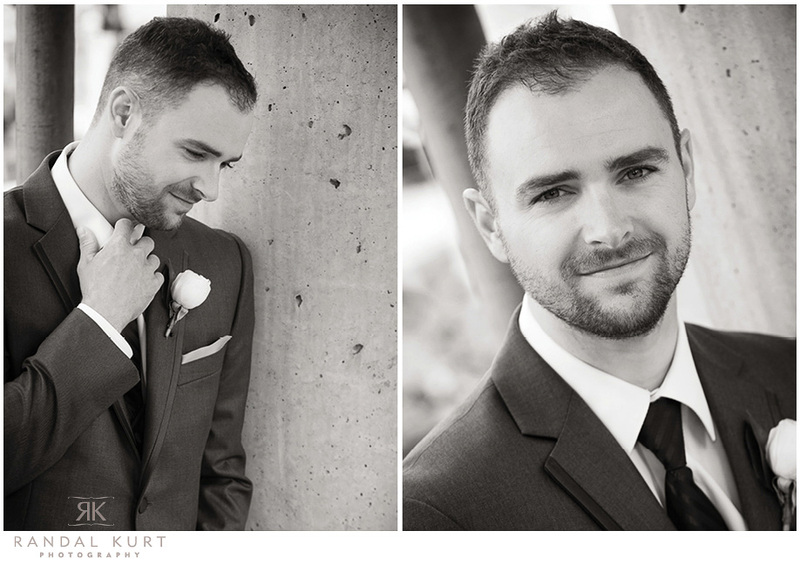 The creative session was spent in and around Yaletown - the area allows so much variety of light and backgrounds, and gave an easy walkabout for the wedding party. 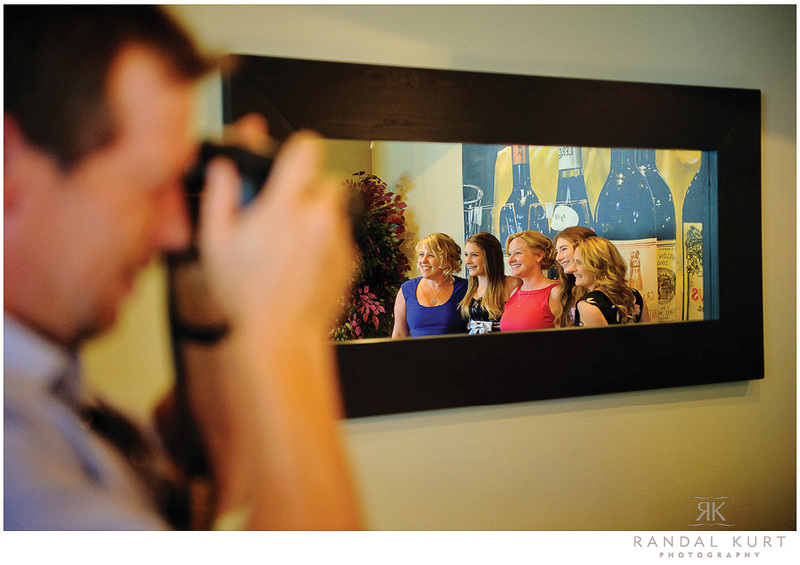 This particular wedding party were so crazy fun and added so much life to the day! 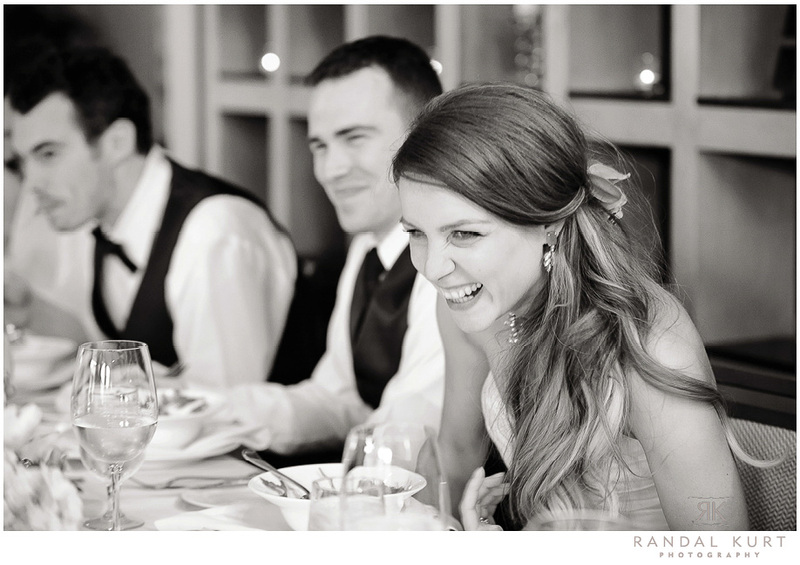 It's so wonderful to see a whole mix of friends sharing in the bride and groom's happiness. Karen and Ray are simply fabulous together - they have a warmth and comfort with each other that is heartwarming to see - and that feeling was transferred to every part of their day from the lively door games in the morning, to the wonderfully-choreographed first dance at the tail end of the evening. The reception at Sun Sui Wah was all about the food - the seemingly endless plates of culinary delights were enough for everyone to rave about, as well as the hilarious games, speeches and bouquet/garter tosses! All in all, a jam-packed day - which ended with a beautiful couple united - to each other, their families, and their friends. 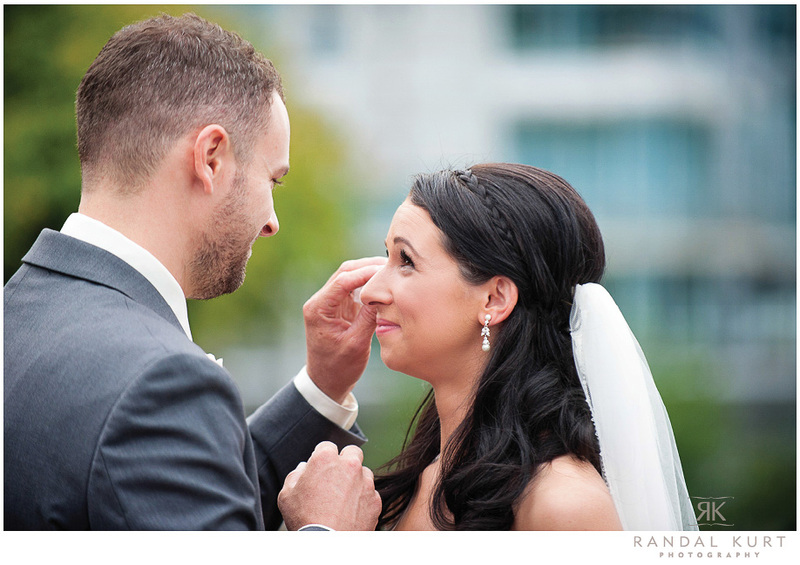 We were so honoured to be invited into their lives to capture their wedding day! 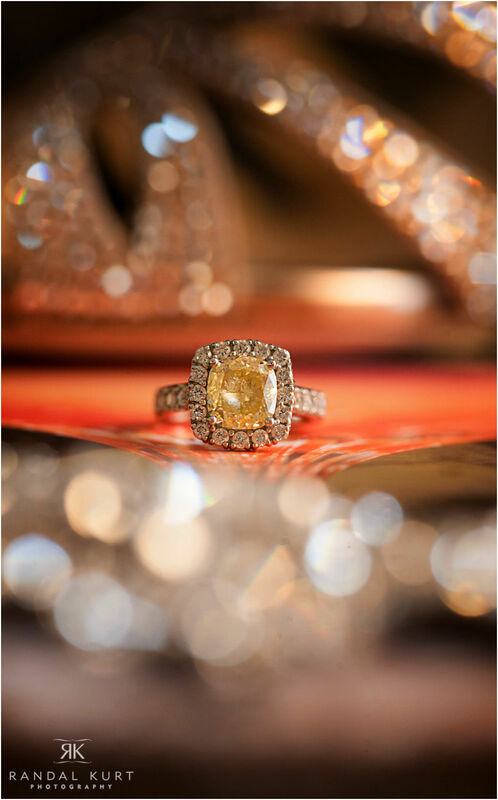 Photography by Randal Kurt and Linda Mackie for Randal Kurt Photography. One of the amazing things about our job, is that we're often asked to photograph multiple siblings' weddings in the same family - that was the case with the Malamas family this year. 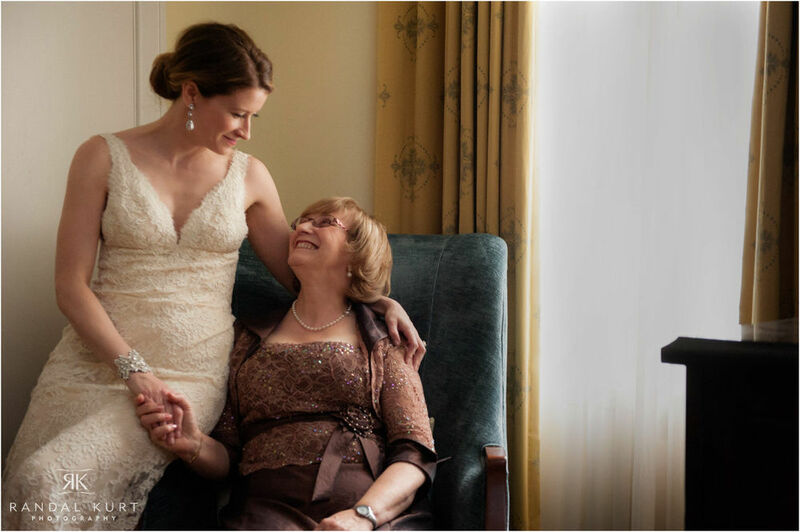 In 2008, we photographed Maryann's wedding, then in 2011, it was Stephanie's turn - this summer, we photographed Nicole's beautiful day - and met her sisters' new babies! 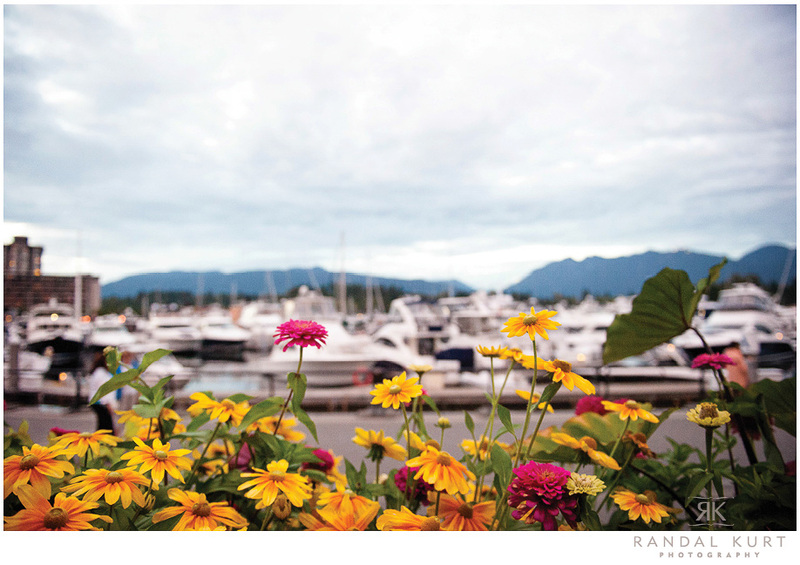 Nicole and Mike wanted an intimate wedding that reflected their fun personalities, the beautiful summer colours, and a view to show off Vancouver to their guests. Coal Harbour definitely achieved that - the area is lovely, and showcases the Vancouver skyline extremely well. The surrounding flowers and gardens gave the creative session a perfect background for the couple and their wedding party - Nicole and Mike's attendants were fun ad engaging and clearly had close relationships with the couple, which made for lots of great interaction between the four friends. One thing that really surprised us, was the appearance of a former colleague of Randal's from his hi-tech days, Wendy Yacboski. 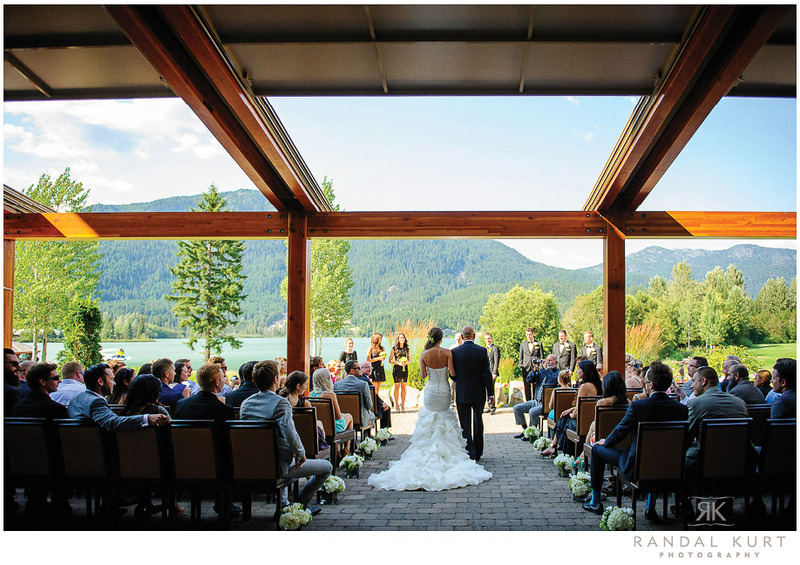 Wendy was the officiant for the couple (she did a fabulous job! 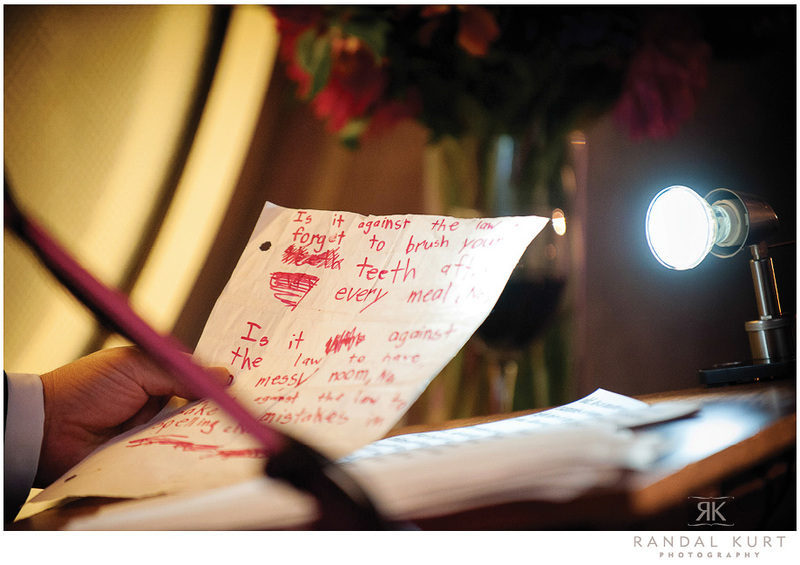 ), and Randal had a moment of his "two lives merging into one"! The reception featured Vancouver-based caterer, Savoury City - headed by the wonderful Donna Wadsworth and her team, the guests feasted on tasty-looking canapés and a buffet of fine foods. We loved the cupcake display and the colourful array of icing, which matched the colours and mood of the day. 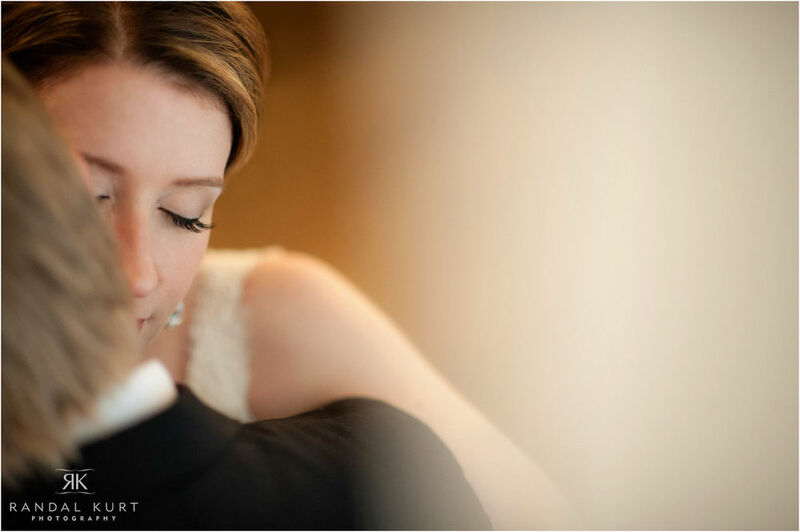 Nicole and Mike looked completely happy and joyous throughout the entire day - we really enjoyed capturing their looks, their sense of humour, and their sweetness together. 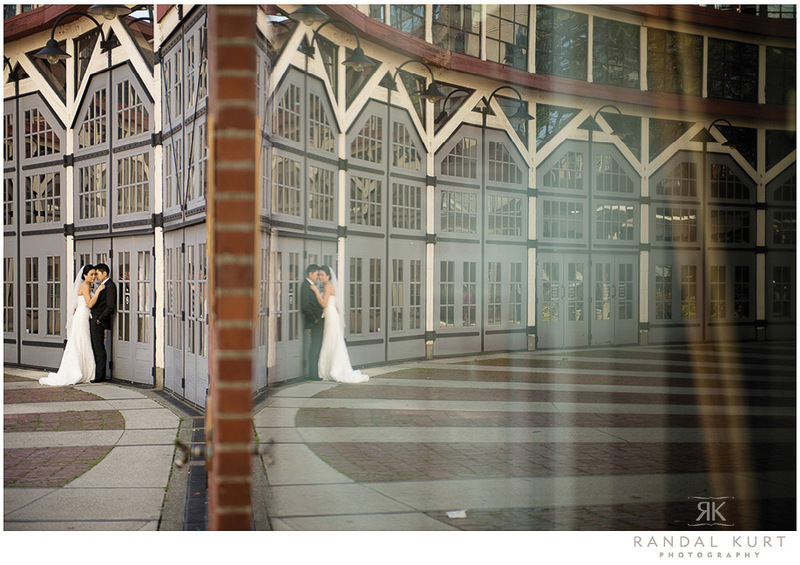 Photography by Randal Kurt for Randal Kurt Photography. Special thanks to Katerina Stavrakis for assisting us on Nicole and Mike's day! 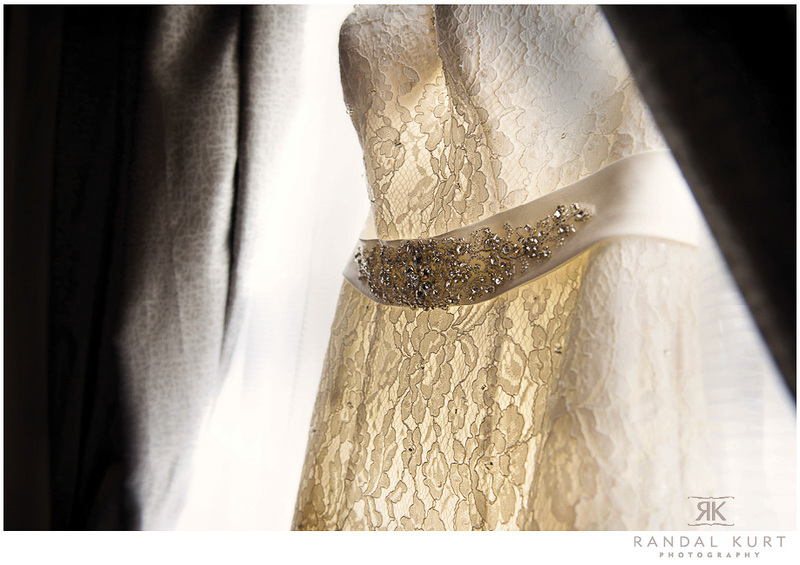 The dress clings to the hanger ready for Pam to slip in to, neatly-typed vows to each other lie on the bed, fresh petals make up her bouquet...and so the details of the wedding day are created. 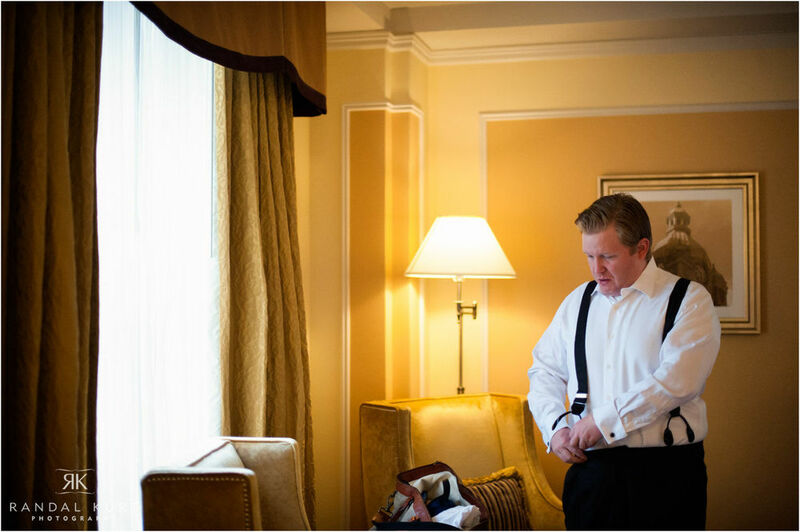 This "getting ready" part of the day is always filled with an excited kind of energy - an anticipation of things to come... Pam and Adam wanted to see each other for the first time before the ceremony - we love this intimate time with a couple. It's romantic, and quiet, and funny, and there are often tears. 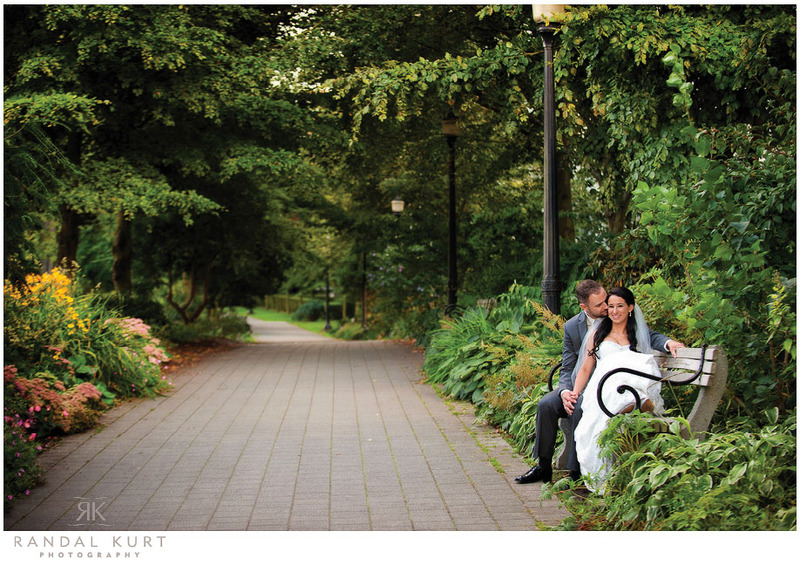 Outside their hotel was the perfect spot - gorgeous surroundings and a secluded area to meet and adore each other. We also loved the first dance on the terrace - so much emotion stored up from the day - this is when fathers and daughters, and sons and mothers have time to unite and really acknowledge each other. 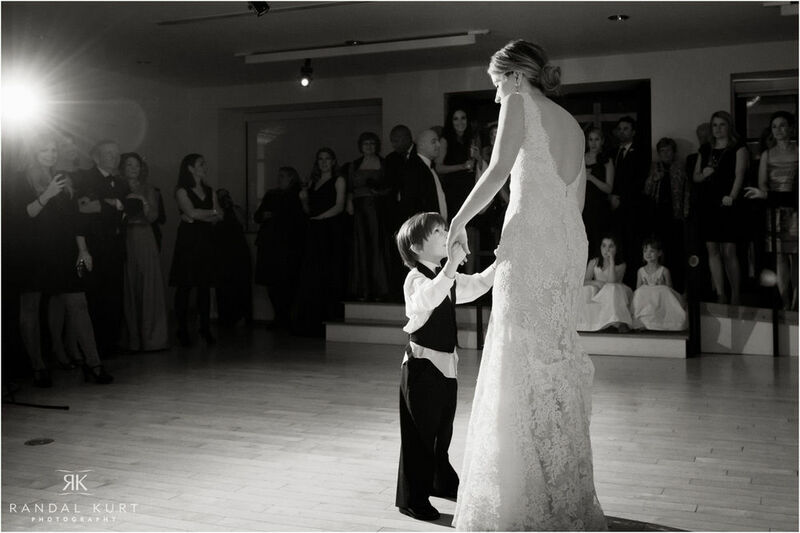 We love the looks that were given across the dance floor - it shows wonderful family connection.